Mr. King is in his 17th year as our General Manager. 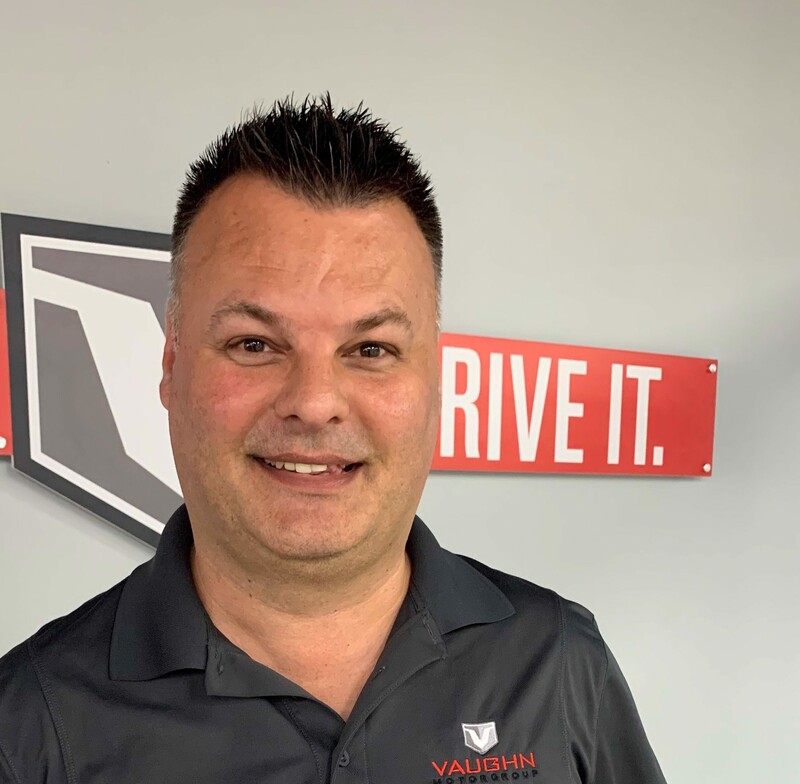 A Jacksonville "native", Dan began his auto sales career in 1984 and has worked in nearly every dealership position, and represented many different manufacturers. 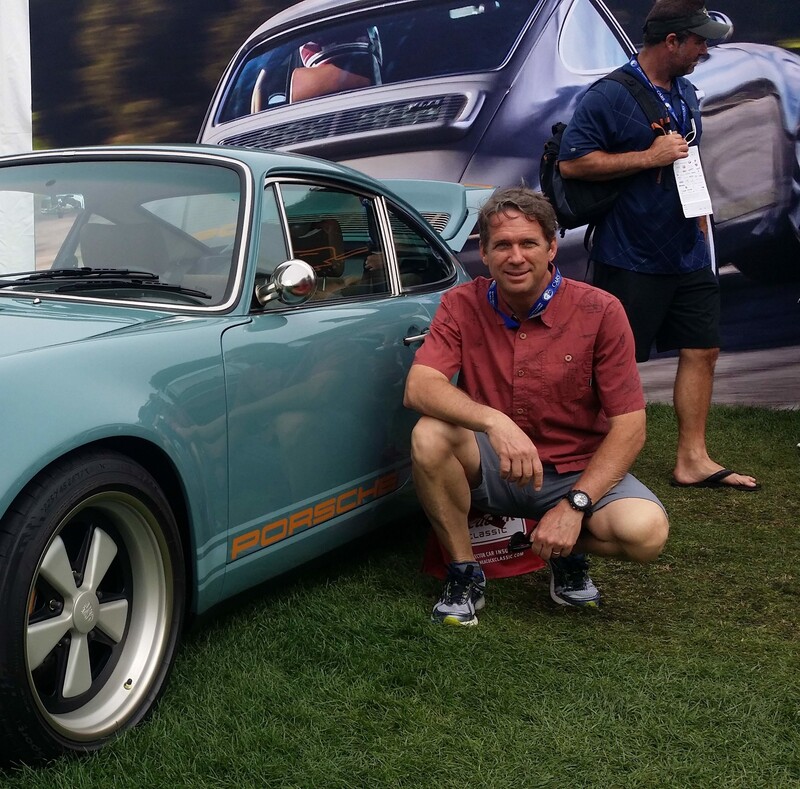 Married with 3 children, Dan still has a little time for his vintage sportscar racing hobby. Mr. King would appreciate the opportunity talk to you. Christine is a music lover and enjoys the outdoors. She loves running, fishing and traveling with her husband and daughter. Please call Christine for all things administrative. Tony is a Jacksonville native. He has had an extensive career in the High-Line Automobile business in Atlanta and here at home. 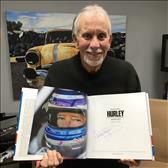 He is a classic sports car racing fan, and in fact owns many very special pieces of racing memorabilia. Please contact Tony for assistance in Driving your Dream Car.